Recharge yourself with these effective 45 minute, outdoor practice sessions to revitalize your energy and calm your spirit. • invigorate your energy (jing or the Earth realm). We practice in Temescal Park near the SOUTH entrance off Broadway Terrace, right across from entrance to Hwy 13 (south). It’s a short, easy walk from the small parking lot. 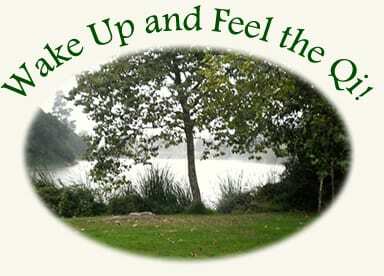 Just walk towards the Lake and you will find us near under the Redwoods. Or come a little early and enjoy a brisk energizing walk around the lake before practice! 2nd Thursday of the month. 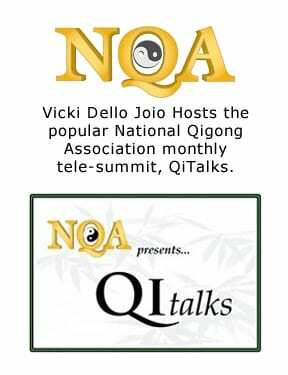 Anyone can register, tune in, listen and even ask questions of our special guest during the live QiTalks broadcast. Additionally, you’ll want to stay tuned to the end of the broadcast as many of our special guest offer gifts / discounts on training materials just for participating in the call! (in English with French translator). Gentle, powerful and inspiring, the Lotus is a qigong practice that energetically rewires your neuro-pathways. The Lotus flower, a spiritual symbol in many cultures, has the ability to draw from roots deep in swampy waters and transform that stagnation into fuel for growth, emanating an exquisitely fine-tuned energy. Everything that you have experienced, all of who you are has contributed to the wisdom and power of who you are now. This workshop offers ways to convert what may seem like the “muck” of your life into fuel for growth and fulfillment. You don’t have to sell all your belongings and move to a mountaintop to experience peace of mind. 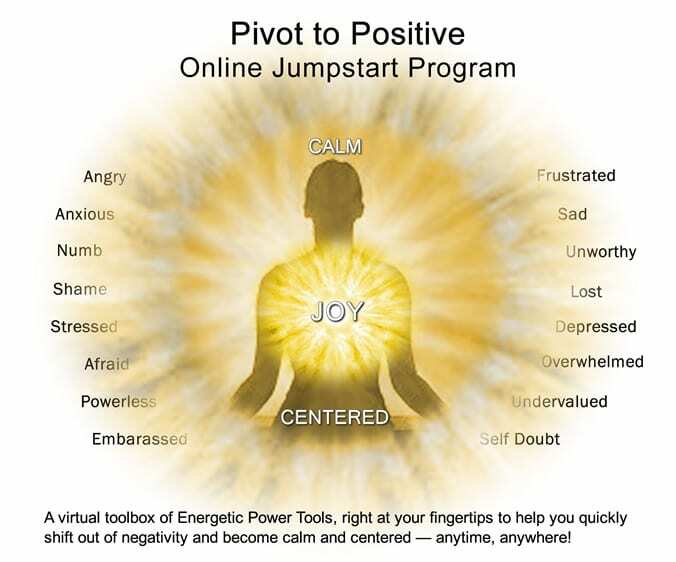 Now you can access “quick pivot” energy tools to bring you back to center — no matter where you are, no matter what challenges you are facing! Create more of what you want in your life in a powerful community of like-minded change makers. 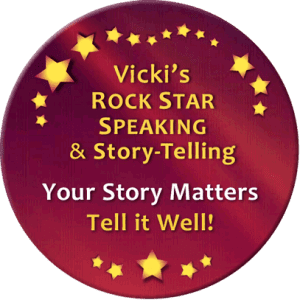 Breakthrough Stuck Patterns and Rev Up Your Energy! This mobile-optimized “practice in your pocket” is there for you anytime, anywhere. A treasure trove of on-line videos to support you when different triggers push you off center. So you can get back to YOU and let that crystal energy SHINE. See more about the retreat center at https://www.solfeggioretreats.com/.